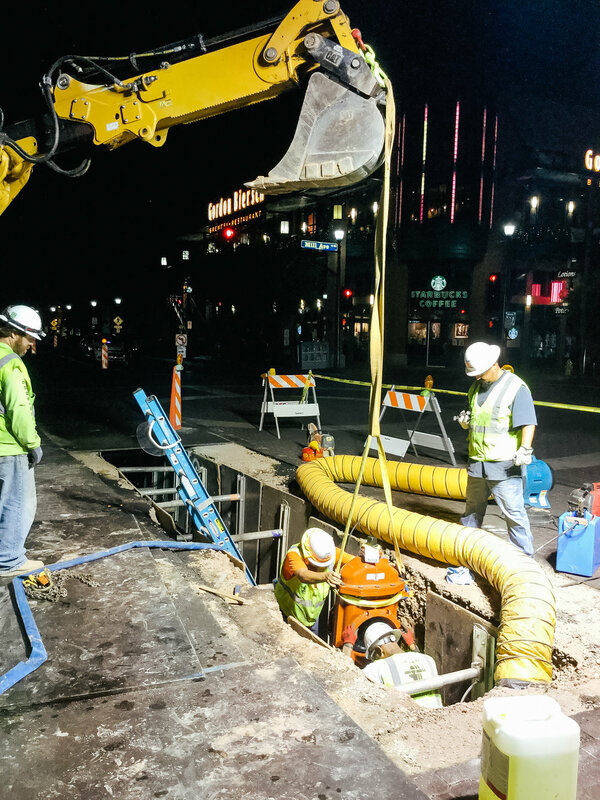 Achen-Gardner is performing the wet utility relocations, realignments, and encasements in advance of the streetcar construction for the Tempe Streetcar project. 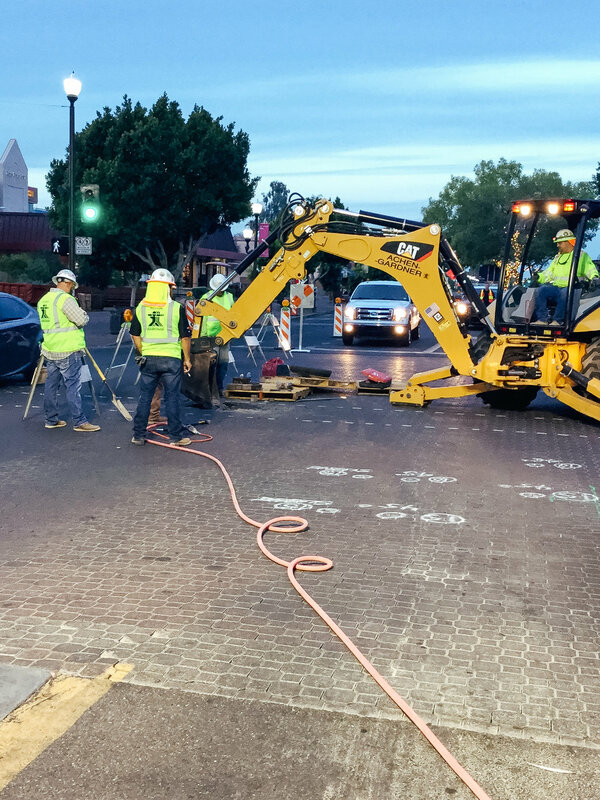 The purpose of this phase of the project is to clear the track guideway alignment of conflicts and obstructions early so the track construction can proceed without delay. 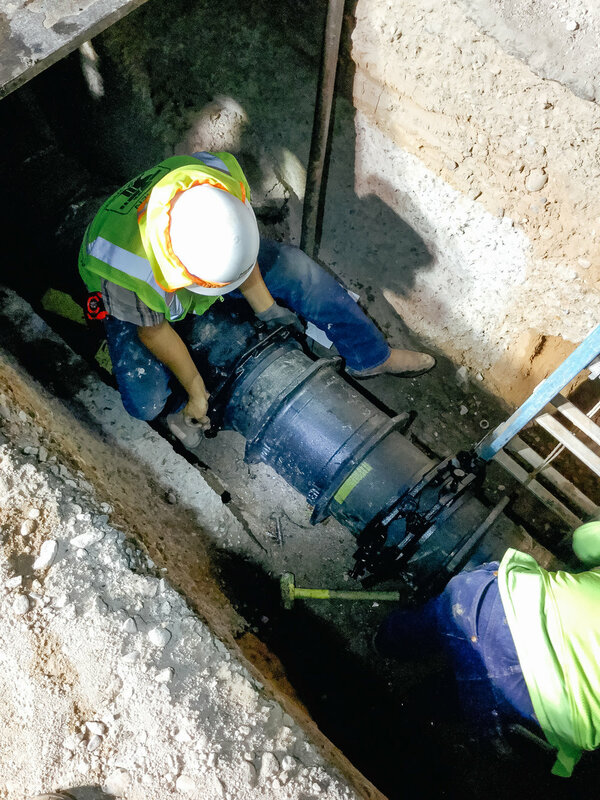 The scope of work includes water lines, water services, storm drains, sewer lines and manholes, private irrigation, and associated hardscape restorations. 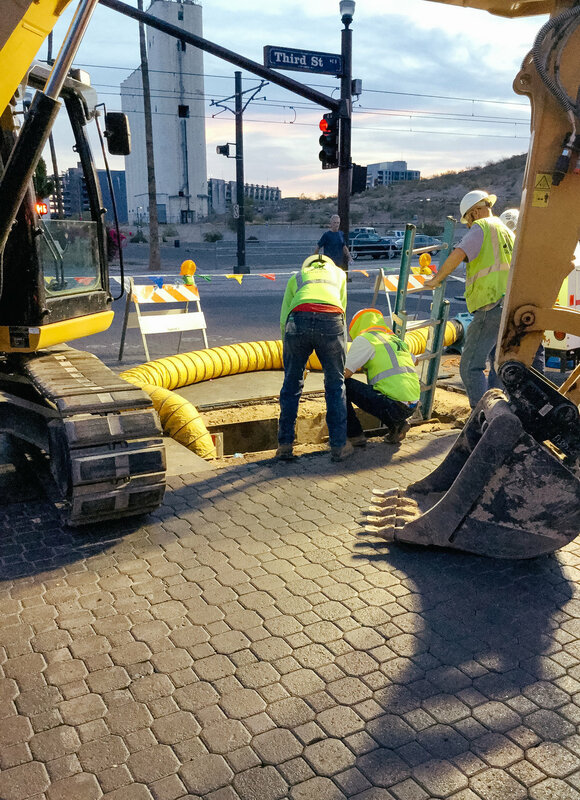 Valley Metro is the project owner and Achen-Gardner Construction is a subcontractor to Stacy and Witbeck.